Human beings have been traveling to space for decades. We have constructed rockets and satellites that have taken men to the moon and gotten close-up photographs of Jupiter’s moons. However, these great successes all banked on a critical period of time – the first minutes of flight. Spacecraft deal with their greatest opposing forces during launch – thrust and gravity. A piece of foam insulation, as light as a piece of everyday Styrofoam, broke off of the external fuel propellant tank of NASA’s Columbia space shuttle during the launch of its 28th mission in January of 2003. 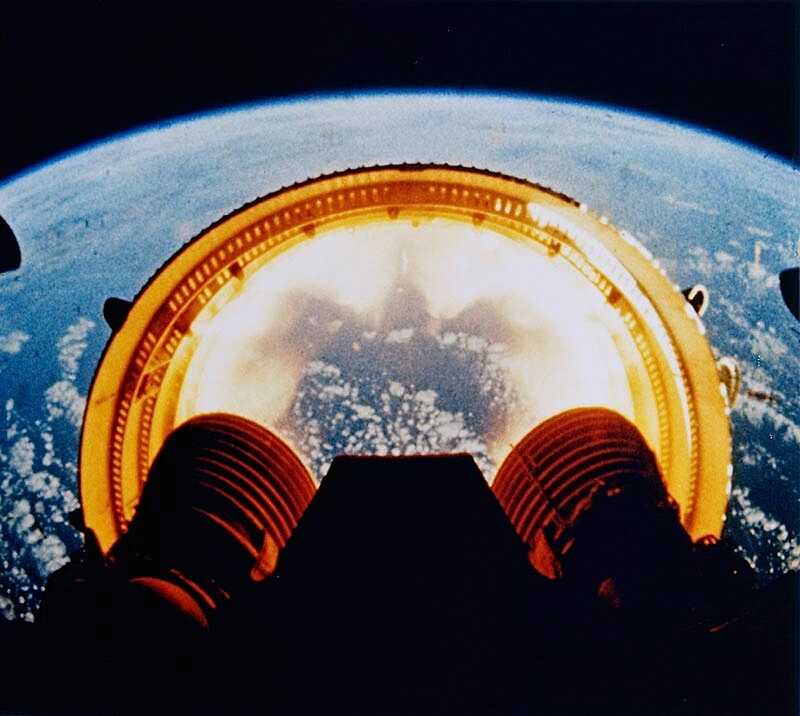 A month later, upon reentry into Earth’s atmosphere, sensors indicated that this mission would be the shuttle’s last. During launch, that small piece of foam was able to reach ballistic speeds, causing damage to the insulation of Columbia’s left wing. This proved critical when the shuttle began reaching extremely high temperatures during reentry. Ultimately, the shuttle disintegrated. All seven crew members lost their lives. Some view the tragedy as a huge setback for NASA and its shuttle program. However, out of the tragic lost lives of those astronauts and the hard work of researchers who came after them, new knowledge emerged to develop technologies to improve the safety and precision of aerospace engineering. Mission-critical instruments, such as rockets and satellites, are finely tuned to ensure launches, missions and landings go smoothly. Imperfections in these instruments could prevent an experiment from working properly. Even something as seemingly inconsequential as a small scratch could potentially have devastating consequences. The piece of foam on Columbia is testament to that. Highly precise methods and technologies are necessary to detect imperfections, both during testing and before and during missions and experiments. A single loose piece, or a surface imperfection like a dig or scratch, could affect overall performance and cause serious or even fatal consequences. For example, a facture in the glass of Blue Orgin’s New Shepard Capsule, would jeopardize the lives of the six occupents on board. Their team of engineers worked to create windows from multiple layers of fracture-tough technologies. Such technologies are also crucial in the manufacturing process of these instruments and their parts. High-speed measurements that are capable of inspecting individual parts to check for required features or inconsistencies are beginning to replace outdated manufacturing methods. Such machines use advanced camera technology to inspect parts’ interiors and exteriors at 360 degree angles for maximum safety and efficiency. Preventing disaster comes down to some the most important members of the aerospace industry – the engineers. After Columbia’s crash, NASA engineers faced the challenge of determining what effects the vacuum of space has on foam. New technologies in photography, data analysis and computer simulations were used to collect information from debris that led to the conclusion that foam can and did damage the shuttle. Astronauts are often glorified as the most important members of a space mission, but it is the work of aerospace engineers that make the job of astronauts possible. In 2005, the space shuttle Discovery launched. Thanks to the knowledge gained and the technology developed after analyzing the Columbia crash, the launch and resulting mission were made safer. One such technology made it possible to patch even the slightest cracks or holes in the shuttle’s exterior after takeoff. This polymer sealant was designed to withstand reentry temperatures – which can exceed 3,000 F.
We have come a long way in aerospace development since that fateful crash over a decade ago. Thanks to the critical inspection work of our engineers, travel and research are becoming easier and safer with each new discovery. These men and women make it possible to boldly go where no man has gone before.